Home / SkinCare / Aroma Actives. * Excluding Shampoo and Wash.** Excluding Shampoo, Conditioner, Wash and Lotion. 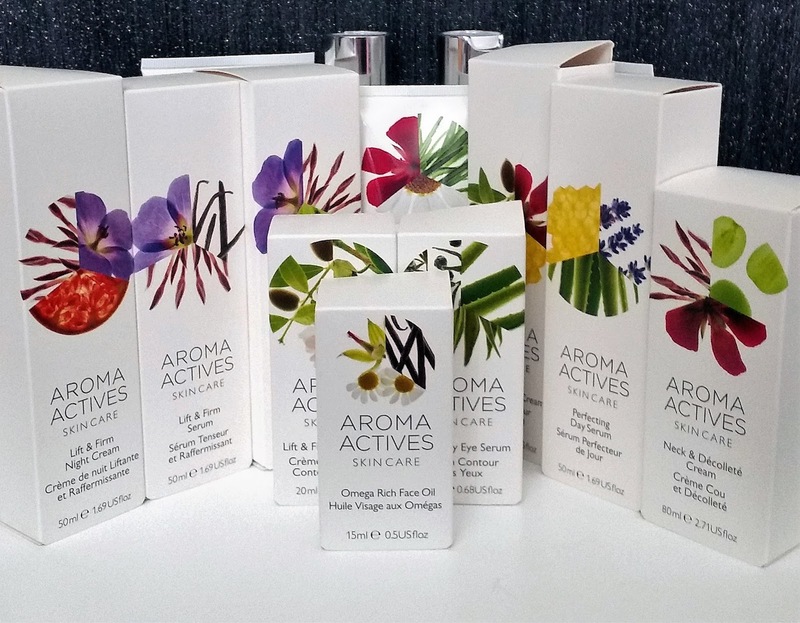 The Aroma Actives skincare products are all beautifully packaged with clear ingredients listed and easy-to-follow directions. I will list all the products that are lovely to use and thanks to their specific qualities they really do look after and care for your skin. The triple action cleansing balm is formulated with cleansing Rosemary, skin softening Cocoa Butter and soothing Oat Extract. Suitable for all skin types, you warm in the palm of your hands before applying to dry skin in circular motions. 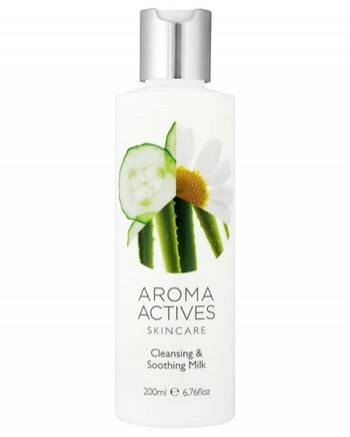 Removing with warm water and a muslin cloth, your skin is deeply cleansed whilst feeling super soft. A lovely addition to add into your skincare routine to cleanse away any impurities, makeup and sunscreen at the end of the day. 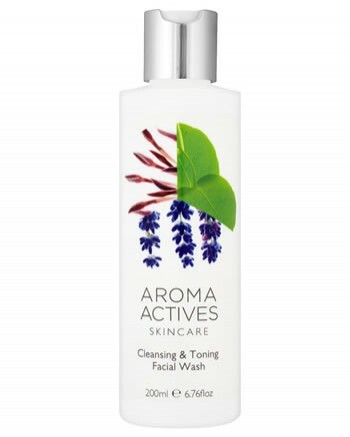 Cleansing & Toning Facial Wash.
A foaming face wash that deeply cleanses and is enriched with refreshing Eucalyptus, purifying Juniper and anti-bacterial Lavender. 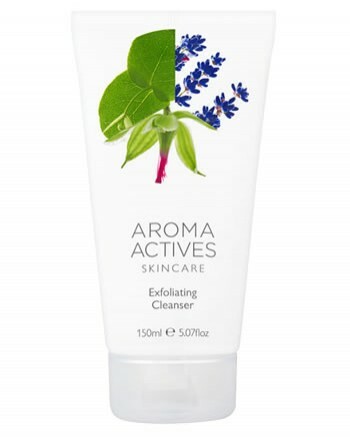 Suitable for all skin types, but great for combination or oily to thoroughly clean pores and refresh the skin. Mix with warm water in your hands to lather, massage over the skin admiring the lavender scent before rinsing off with warm water. The gentle and effective cleanser is a light non-greasy formula infused with the soothing and softening properties of Aloe Vera, Cucumber, Milk Thistle and Chamomile. 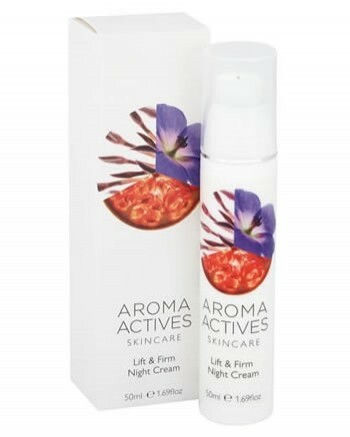 Suitable for all skin types but particular dry and sensitive, it easily lifts impurities and removes makeup leaving skin calm, clean and moisturised. The creamy cleanser gently polishes and exfoliates skin by its exfoliating ingredient Corn granules. 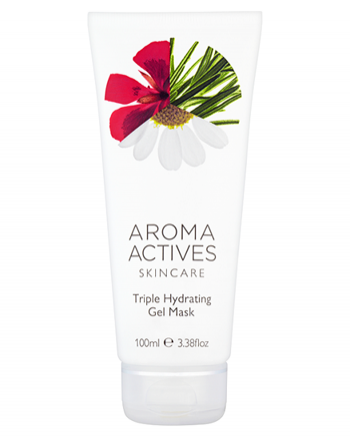 Antioxidant Meadowsweet and anti-bacterial Lavender efficiently help brighten and soften any tired complexion. Suitable for all skin types, it is advised only to use once or twice a week to gently exfoliate any dead skin cells away and you will notice your skincare products will absorb and apply better. The deeply hydrating mask is great for dehydrated skin in need of a rescue. The effective combination of soothing Aloe Vera, plumping Sodium Hyaluronate and the essential oils of Geranium and Vanilla will support and retain your skins moisture balance. Suitable for all skin types, but great for dry and dehydrated skin, you can apply for 20 minutes or use overnight before rinsing off with warm water. Using two or three times a week, skin is visibly plumper, softer and deeply hydrated, a great mask to reach for when your skin needs some TLC. 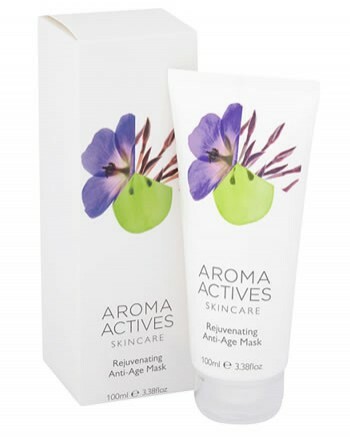 The tightening and firming mask is great to reach for to reduce the signs of tired and ageing complexions. Blended with omega rich Sacha Inchi, plumping Sodium Hyaluronate, rejuvenating Frankincense and antioxidant rich Blueberry extract. Suitable for all skin types particularly those concerned with ageing, you can apply for 20 minutes or leave on skin for an overnight treatment to revitalise your complexion and nourish skin deeply. Specifically formulated for the delicate eye area to help rejuvenate, brighten and hydrate. The easily absorbed serum is formulated with soothing Arnica, Calendula Extract, Green & white tea to reduce puffiness and diminish the appearance of dark circles. 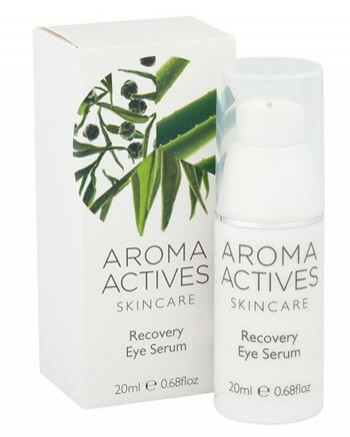 Gently patting around the eye area with one or two pumps, the serum soothes away tired eyes whilst also hydrating. 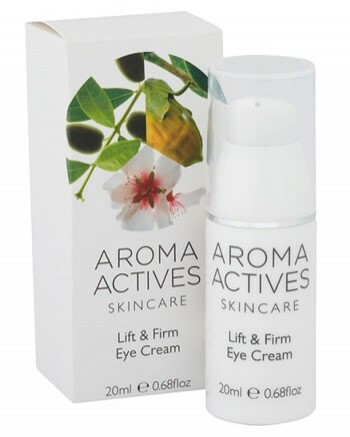 Lift And Firm Eye Cream. Specifically designed to restore a youthful appearance to the eye area by rejuvenating, tightening and firming. Formulated with antioxidant rich Plankton Extract, nourishing Jojoba Butter and repairing Vitamin E, the naturally active eye cream reduces the appearance of wrinkles, leaving eye contours more defined and rejuvenated. Applying after the eye serum using one or two pumps, the cream revives the eye area looking like you have had a full nights sleep. The lightweight hydrating serum is enriched with essential oils and botanical extracts to improve skins condition. Fortified with skin balancing Ylang Ylang, tightening and firming Manuka Honey, and plumping Sodium Hyaluronate for hydration. Apply to skin in the morning after cleansing to leave your skin feeling lifted, supple and perfectly balanced. The repairing lightweight day cream protects your skin against environmental damage each time its used. 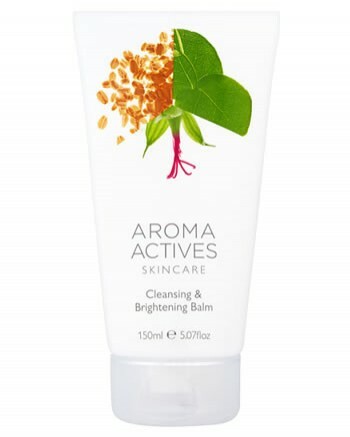 Suitable for all skin types it is enriched with rejuvenating and antioxidant rich Rosehip Oil, repairing Vitamin E, Manuka Honey extract, and essential oils of Geranium, Patchouli and Ylang Ylang. Applying to skin every morning using upward strokes will reveal a more uniformed skin tone and healthier complexion. 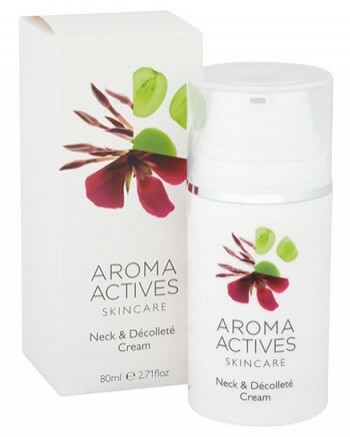 A rich, easily absorbed cream that has been formulated for the often neglected area of the neck and decollete. Infused with Frankincense and Geranium to rejuvenate the areas, nourishing Shea and Cocoa Butter provide much needed hydration. Applying gently to both areas morning and evening will leave skin feeling tightened. firmed and plumped. Specifically formulated to leave skin feeling firm, supported and hydrated, this serum contains Bee Venom, Geranium and Vanilla essential oils combined with Sodium Hyaluronate. Suitable for all skin types, the serum easily absorbs when applying to the face and neck leaving skin perfectly balanced and feeling firm tightening facial contours. Lift And Firm Night Cream. The anti-ageing night cream works whilst you sleep, thanks to its effective formula. 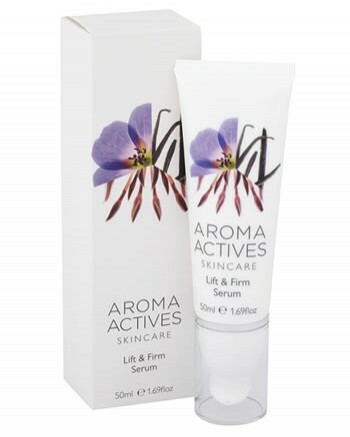 Antioxidant rich Blueberry and Pomegranate botanical extracts, nourishing Shea Butter, firming Bee Venom, and rejuvenating Frankincense essential oil all work to reduce the signs of premature ageing. Suitable for all skin types, apply to skin in gentle upwards strokes to wake up with firmer, plumper and a more youthful complexion. 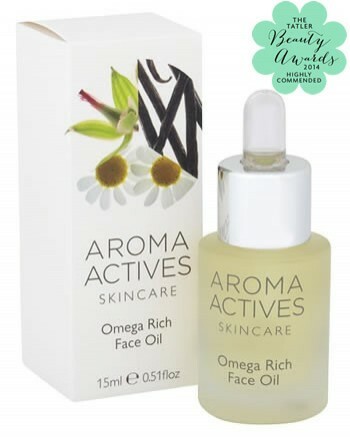 A luxury light textured facial oil infused with omega rich Starflower and Ximenia plant oils to promote healthy looking skin. 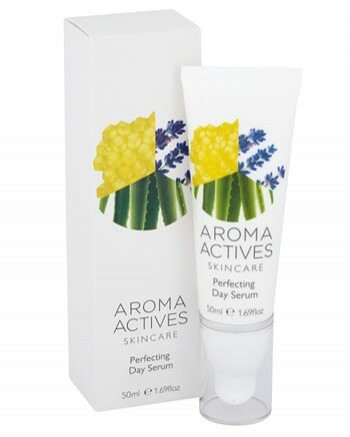 Suitable for all skin types the facial oil is applied over serums from the range and before using the moisturisers. The oil is lightweight in texture that it absorbs really easily without leaving skin looking and feeling greasy and moisturisers applied over it do not peel or flake off. 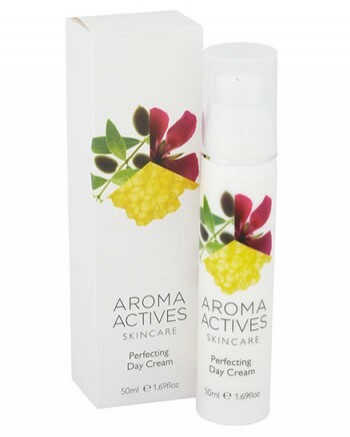 The Aroma Actives skincare range offers a natural skincare range that caters for everyone, whether your looking to overhaul your existing skincare regime or add a few products into your current regime that it maybe lacking. All products feel luxurious when used and the natural scent creates a mood of wellbeing, when you feel great your skin looks great! 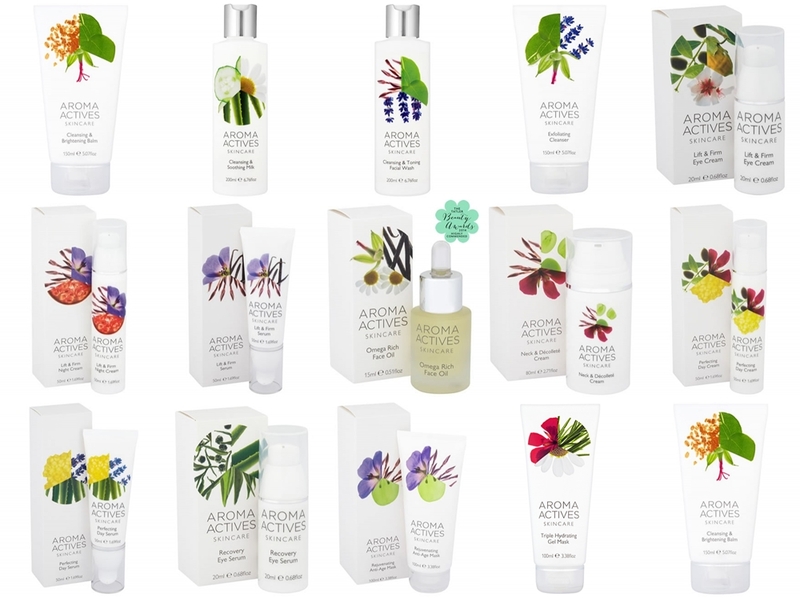 See the full range at Aroma Actives, X Neil.